If you see “5 or 6 people bouncing around” south Huntsville over the next few days, there’s no need to call 911. Most likely it’s the resource team from Main Street Alabama doing research as part of its task of making recommendations for the UrbanMain Street South Huntsville program. Main Street Alabama began in 2009 to serve as state coordinator of the national Main Street program. It follows a 30-year-old model for community revitalization that has seen great success nationwide. A nonprofit organization, Main Street Alabama stresses public-private partnerships, broad community engagement, and strategies that create jobs, spark new investment, attract visitors, and spur growth. Main Street builds on the authentic history, culture, and attributes of specific places, to bring sustainable change. The resource team will collect information through meetings, interviews, on-the-street engagement, tours and the like. They will then present their recommendations at a meeting Thursday at 4:30 p.m. in the Grissom High School auditorium. “It’s a great opportunity to see change and be involved in the change,” said Mary Helmer, the Main Street Alabama state coordinator. On Tuesday, the team will take a driving and walking tour of the South Huntsville Main Street district – the South Memorial Parkway corridor from Golf Road to Ditto Landing. There will also be meetings with city officials, community and economic development officials, Realtors, property owners, civic groups and the like. There will be a public vision session 5-8 p.m. in the Grissom High School cafeteria. The team will meet with business owners, religious leaders and students on Wednesday afternoon. Then, from 4-6 p.m., the team will hold “on-the-street” interviews with the community at Rosie’s Plaza. “We’ll be grabbing people and asking questions,” Helmer said. City Council President Jennie Robinson said this is an exciting time for south Huntsville. She said the area’s diversity represents challenges for the community. Jerry Cargile, president of the South Huntsville Business Association, said the program is a boost for the community. What it all comes down to, however, is community participation and input, Helmer said. “It’s time for the community to tell us,” she said. “This is South Huntsville’s UrbanMain Program. The South Huntsville Business Association (SHBA) announced today an executive search for the association’s first executive director. Applications will be accepted through June 20. The SHBA was recently selected as one of three new Main Street designated communities in Alabama. According to the organization, the new director will help promote economic development among South Huntsville businesses and spearhead activities related to the new Main Street Alabama designation. 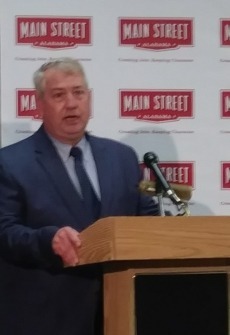 SHBA expects to have the right candidate in place by Aug. 6, in time for the official Main Street Alabama kickoff scheduled for the second week in August. South Huntsville’s selection is unique because it is one of the first communities chose by the statewide delegation not located in a downtown urban district. The South Huntsville designation is essentially a commercial urban corridor that begins just north of Martin Road and extends south along Memorial Parkway to Ditto Landing and the Tennessee River. The new SHBA executive director must have proven leadership skills, executive management and strategic economic planning experience, and possess a passion for impacting growth while viewing challenges through a creative lens, SHBA said. 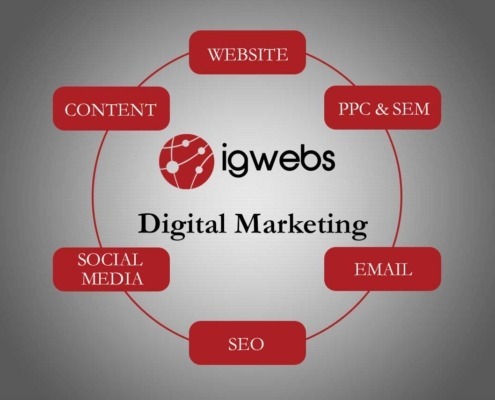 Contact SHBA for more information at info@SHBA.biz. 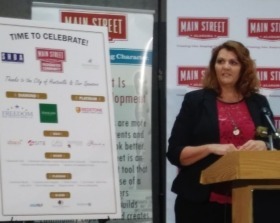 South Huntsville has been designated a Main Street Alabama community, according to a statement Friday from the nonprofit Main Street Alabama organization. The area of Huntsville will join a statewide effort to build stronger communities through effective downtown and neighborhood commercial district revitalization. Main Street Alabama uses a national model with a 40-year track record of success to designate the towns and neighborhoods after a rigorous application process. 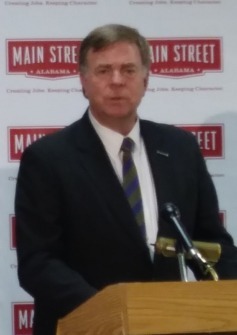 According to State Coordinator Mary Helmer, Main Street Alabama will immediately provide intensive board development, goal-setting, work-planning, market study with implementable economic development strategies, targeted technical assistance, and quarterly training related to downtown development. Helmer said the interview panel was impressed by the presentation from the South Huntsville Business Association and civic leaders that demonstrated a love of their community, a vision for what they could be, and the drive to make it happen. She said South Huntsville demonstrated strong community partnerships, an impressive organizational structure with exceptional leadership, and ability to financially support a program, which made them stand out in the field of applicants. Developed starting in the 1950s, the era of the atomic ranch house, mid-century modern architecture reigns supreme in this community and recalls its historic connection to the nearby Redstone Arsenal (and Marshall Space Flight Center) and the golden era of space exploration,” the Main Street Alabama announcement said. “As home to numerous scientists throughout its history, this community’s residents produced scientific advancements that were the envy of the world. Over the past decade, (Huntsville) has been Alabama’s growth engine, and this local commercial district has become the preferred daytime destination for 40,000 employees at the … arsenal. Each designated community reports its success by tracking reinvestment statistics. Main Street Alabama’s Designated communities have reported 488 net new businesses; 1,932 net new job; $282,679,772 in private investment; $74,257,229 in public improvements; and 61,201 volunteer hours in their districts collectively since June 2014. For towns interested in becoming a designated Main Street Alabama community, application workshops will be held in January. 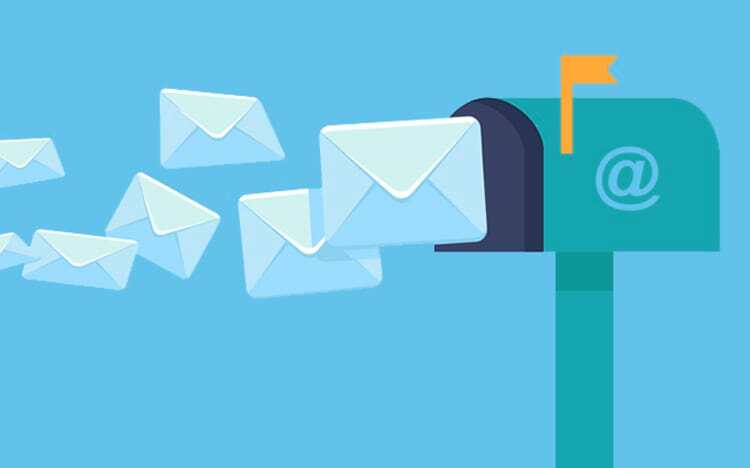 Until then, communities interested in downtown and neighborhood commercial district revitalization can participate in Main Street Alabama’s Network.